Gossner College, Ranchi is a Minority College. The main objective of the college is to offer the Tribal, young Christian students of Ranchi and Jharkhand the opportunities to arm them with the knowledge which higher education can offer in Christian atmosphere. The mission of the college is to offer the view of University education to all the deserving students who come from socially and economically underprivileged and backward communities of this area, especially the Scheduled Castes, Scheduled Tribes and other similar communities. 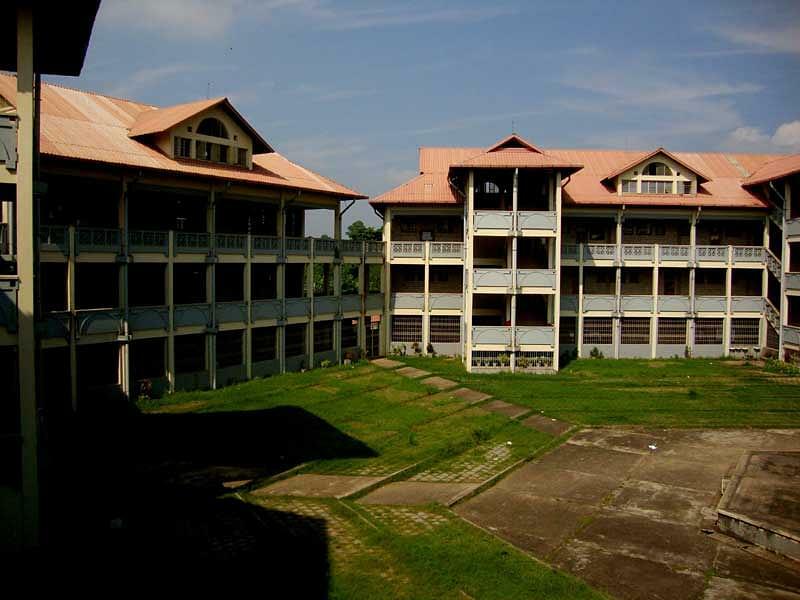 The college gives highest preference to the students from such communities. But as the college is located in heart o Ranchi, students from other regions and communities can also join it. Why to Join Gossner College, Ranchi, Jharkhand? Eminent Faculty: The college boasts of highly qualified and experienced faculty members from the top colleges, universities and other educational institutions across India. They know how to teach the students in an efficient way and contribute in their success. 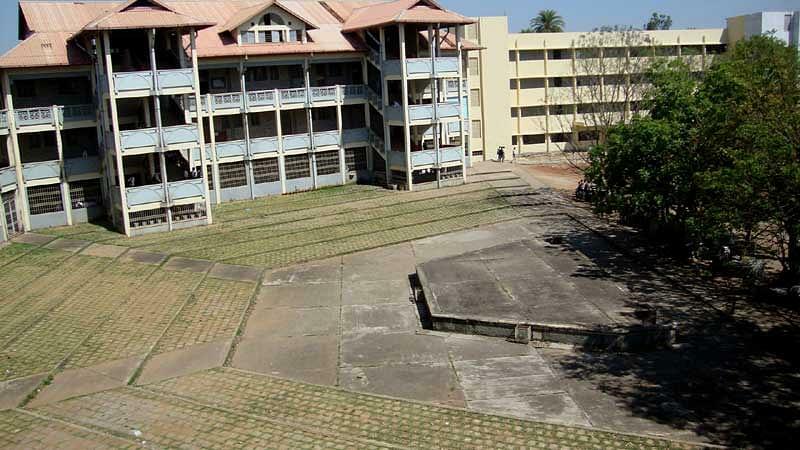 Infrastructure: The College campus comprises of aesthetically wonderful architecture and permanent structure that is confined to activities including Academic building, labs, auditorium, library, hostel, canteen, playground, etc. Library: The College has a big and well equipped library with a reading room that can accommodate large number of students. 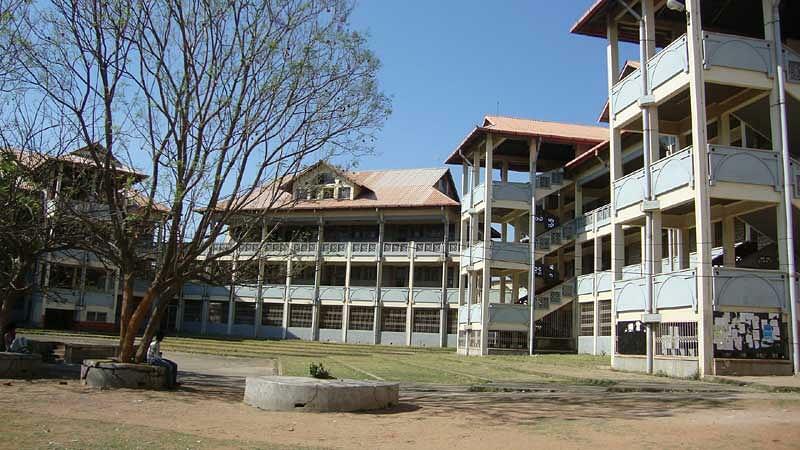 Overall the college is good with good social life and people around. Food and accomadation system is nicely placed in the college. The degree courses provided by the college has a very cheap fee structure criteria. 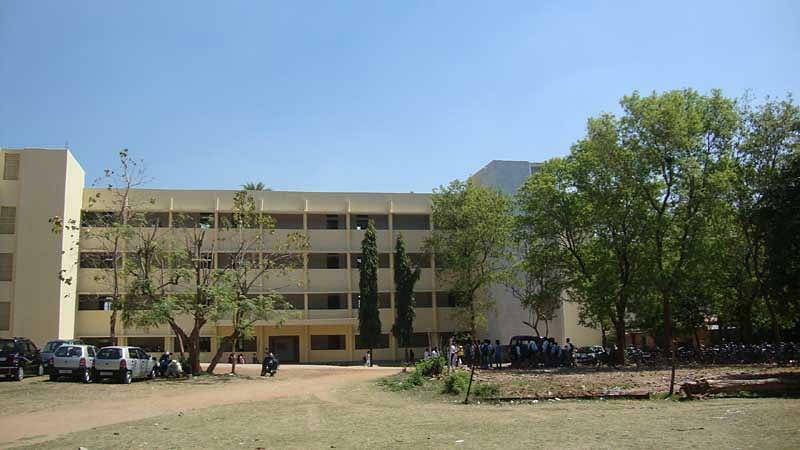 The management and officials of our college is very well managed by the high officials and the workers as well.All the teachers and faculty members are very helpful.They always help a student in making a good decision. There is no management in the college. The college have good facility and the college fee is also medium and teaching staff clear doubts of every student. The college should a canteen where students can sit and have snacks. College have its canteen but there is no place to sit college should placement so that the students after completing college they can do job. The management and officials of our college is very well managed by the high officials and the workers as well. Hi Satakshi, Please contact on 0651-2331635,2331659 to get information regarding admission in B S c Geology course. Sir mujhe isc me 49.4% mile h kya ba me mera admsn mil sakta h ? Hi Pragati, The eligbility for the ba is Intermediate examination certificate with at least 60% marks in any stream. Hi Ravi,You may contact 0651-2331635 , 2331659 to get admission details. Hi Rohit, Candidates who have passed the Higher secondary examination with 60% marks are eligible to apply for the 3 year UG courses. Admissions forms will be available at the college office. The list of the selected candidates for the admissions based on merit will be displayed on the notice board of the University/ University’s website or students will be directly informed through mail. Admission for BCA course in gossner college is done on basis of merit or entrance ?? Can i choose to do B.com after doing intermidiate in science??? Hi Sourav, please contact on 0651-2331635 , 2331659, to get information regarding admission in B.Com. Hello Afsar, http://gcran.org/wp/ is the official website to get in touch with the college office Admission Department. When BBA entrance exam date will come? Hi Abhaynath, To get bba course entrance exam details you may contact to 0651-2331635 , 2331659. Hi Deepak, Sorry to inform you that, the Gossner College, Ranchi does not provide B.SC in Agriculture. Hello Uttam, Gossner College, Ranchi does not provide BBA course. Before taking admission i had decided that i would go for B.Com. I took the iit jee entrance examination.I scored one less than the required cut-off marks.It is the best college in my area so i opted this college.the admission will be taken on the basis of marks as well as entrance in respective branches. It doesn't have a entrance test but you can directly apply for the courses of your choice including vocational courses.I chose this college over other as the other colleges have high cut off percents and they prefer admission on the quota system. which this college doesn't have.